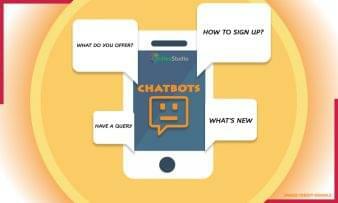 At this point, chatbots have become a pretty common standard for customer service across multiple industries. And of course, Business VoIP is no outlier at all. 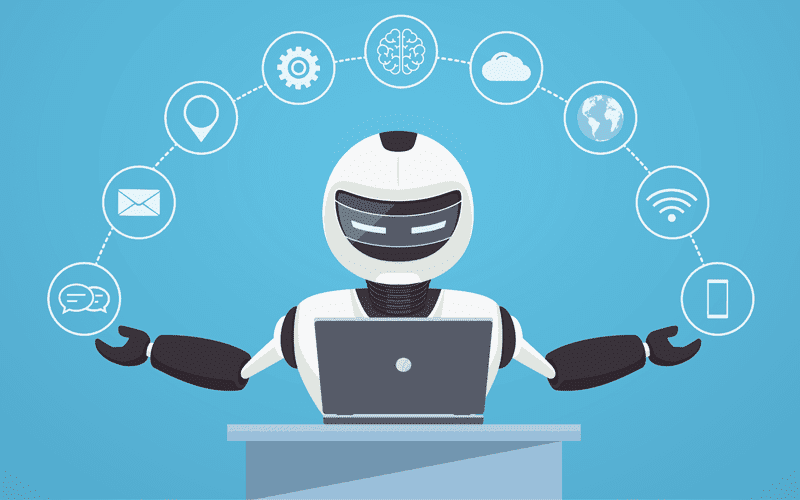 We’ve seen numerous providers increase their offerings to include virtual chat bots as a self-service solution for customers and potential prospects. But we’ve generally seen these chatbots being offered to organizations as a service to provide their end users. What about a Business VoIP provider that instead integrates a bot to help your business take better control of your service? Well, that’s exactly what Vonage Business has done, with the recent introduction of their new virtual assistant, Vee. Known as Vee, this chatbot is provided to Vonage customers, not as a solution to embed in their own website, but instead as a personal assistant that enables users to take full control over their Vonage Business Cloud service. According to their press release, “Vee can be used by both end users and account administrators that have the [Vonage Business Cloud] mobile app, which comes standard with the VBC service.” So essentially, if you are a Vonage Business Cloud end user, you will have direct access to your new virtual personal assistant. Now that’s the really important question. The concept is cool and all, but without a useful set of features and functions, what’s the point; some may seem this as more of a gimmick than a useful feature. Well, Vonage thought about that of course, and made sure that Vee comes packed with a host of useful functions. Well, that’s a bit of an interesting question really. 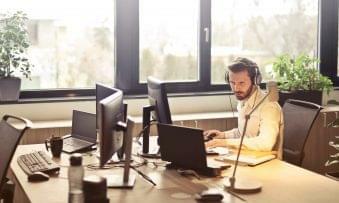 Vonage has been expanding their solutions recently into entirely new paradigms, including their inclusion of Amazon’s Chime service with their new Business Cloud offering. What would be really interesting to see would be if Vonage could expand Vee even further, and possibly include greater functionality and interaction with Vonage services. For example, instead of explaining a user how to record a call, maybe add a voice command that enables Vee to start or stop call recording. Or even simpler, just like Cisco has done, enable Vee to start, schedule, and end meetings with simple voice commands. At the end of the day, this is a pretty interesting move from Vonage. 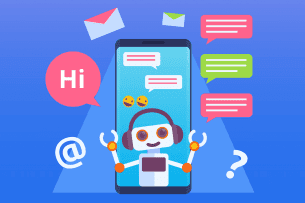 We’ve seen chatbots become more and more prevalent within the last year or so, and personal assistants seem to be the next evolution of these virtual companions. It makes sense that providers searching for new ways to differentiate their solutions would land on such a feature. Like I stated above, what would be really interesting to see is Vonage open up Vee to include even more functionality and commands, like simple meetings controls, or even the ability to place calls directly through Vee. 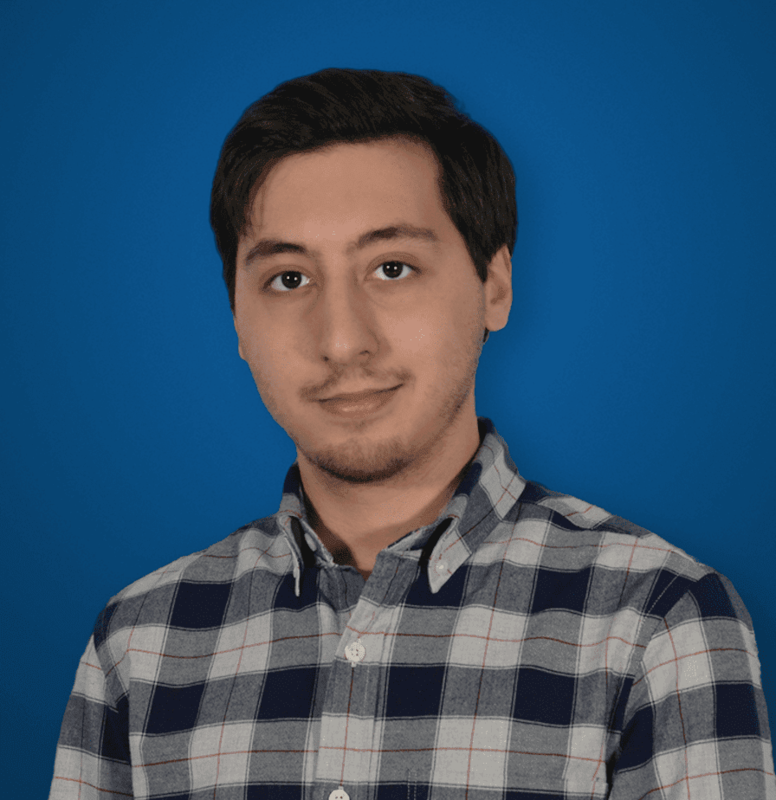 Their press release announcing Vee does state that the chatbot is actually still within its Beta stages, so there is absolutely room to see the assistant have its functionality expanded in the near future.